Find out what daddies like best in this story about a daddy bear and his cub's special day together. Daddies like "Good morning to you!" 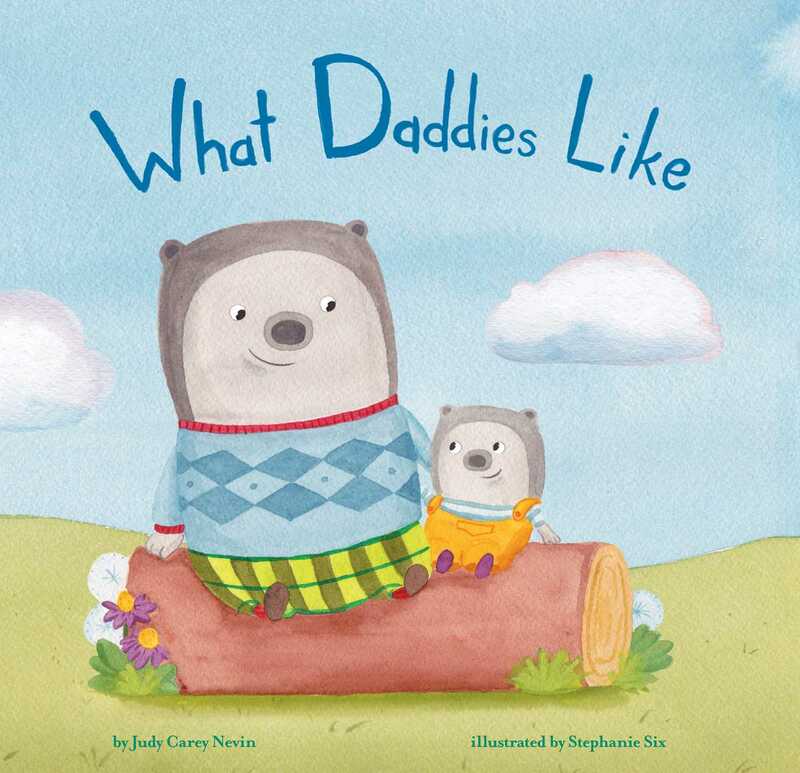 As a daddy bear and his cub spend the day together, readers find out all about daddies' favorite things to do, like having adventures in the park, splashes in the bath, playing peek-a-boo, and night-lights, it's true. But most of all, daddies like hearing and saying "I love you!"